RK Griffith President Jeffrey Penterson will once again be chairing a discussion, Integrating Energy Storage with Conventional Power Generation, at this year’s POWER-GEN International conference. We are pleased to announce that RK Griffith President Jeffrey Penterson will be chairing a panel discussion at this year’s POWER-GEN International conference on energy storage market trends, policy and regulation. 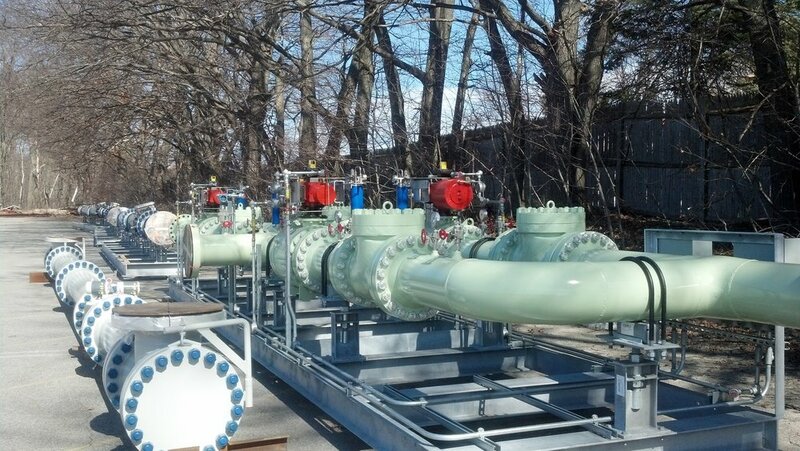 RK Griffith, in conjunction with our principal Northstar Industries, provided the natural gas metering and regulating station and pipeline lateral for the Exelon West Medway II facility in West Medway, MA. RK Griffith, in conjunction with our principal Vogt Power, provided the steam tail on the NTE Middletown Energy Center and NTE King’s Mountain Energy Center projects. RK Griffith & Associates will be hosting our 39th Annual Golf Outing and Banquet on Thursday, August 31st at the Worcester Country Club.